Make a difference! Sponsor a golden retriever. 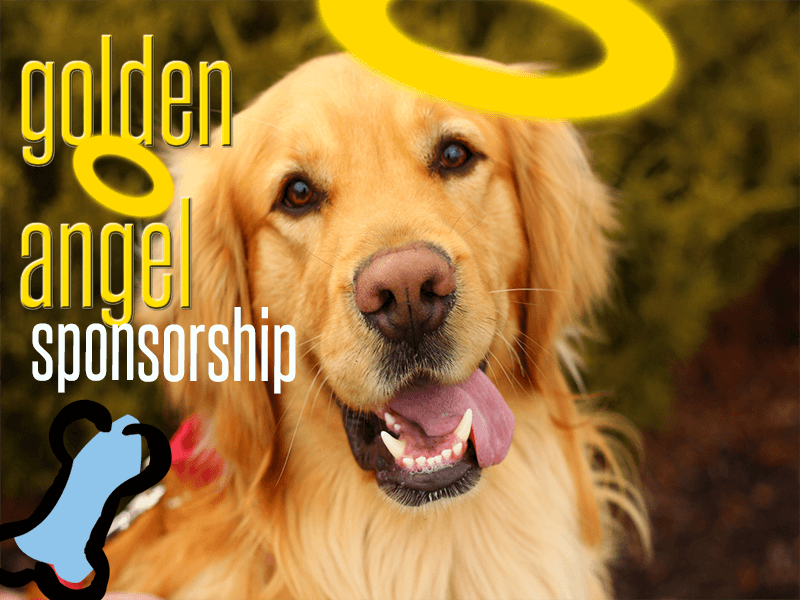 You can become a Golden Angel Sponsor for just $25 for each sponsored dog. Pick your dog (s) and then we'll list your name on their rescue page on this website. Get all the details below. Set your own donation amount and sponsor the extraordinary medical expenses of our dogs in need. We'll list your name on their rescue page. Your donation of any amount helps to fund our growing, extra medical care expenses. 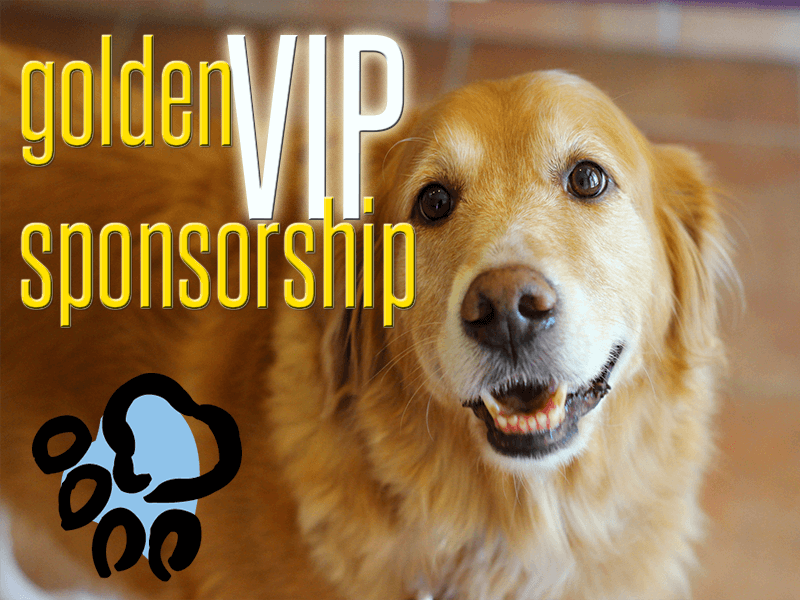 We list your name as a VIP sponsor next to your chosen dog. List the name of the dog who wish to sponsor in the "Add Dogs Name & Your Message Here" section during check out. We thank you so very much. 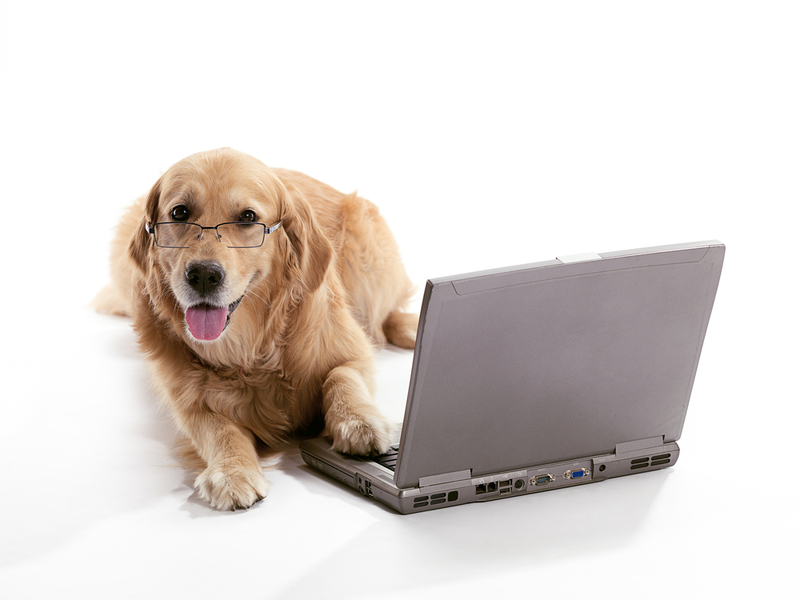 Sponsor the golden retriever of your choice and we'll list your name next to their feature on this website. List the name of the dog in the "Add Dogs Name & Your Message Here" section during check out. Become a golden angel today, thank you! 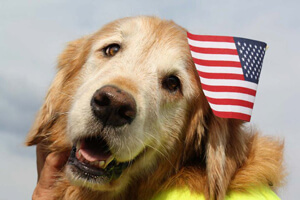 So how else can you help save more golden retrievers? Helping us month in and month out financially is one of the biggest ways you can help. Or become a foster mom or dad. 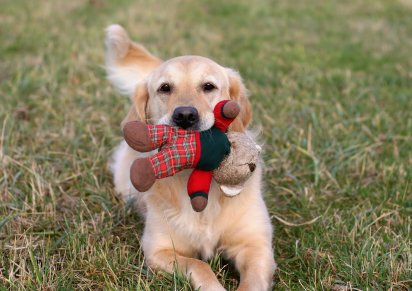 Instead of buying an expensive purebred dog from a breeder, rescue is one of the best ways to get the golden retriever you want, without the expense. We welcome any assistance you can provide. If you would like to donate monthly, click here. Or if you would like more information on our fostering program, you can get it here. © 2017 Golden Retriever Rescue Resource, Inc.